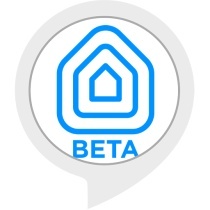 Your smart Wi-Fi lights now connect to your Amazon Echo family of devices through the Alexa connected home. 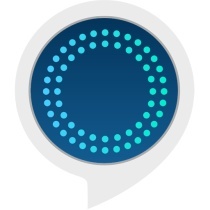 After a few easy setup steps, you can control your lights with Alexa. 1. Enable this skill and link your Magic Home account. Make sure you have enabled Remote Access on your smart Wi-Fi lights in the app. 2. 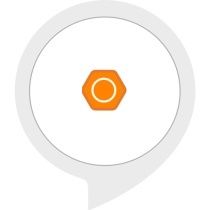 Next, discover you smart Wi-Fi lights by saying “Alexa, Discover Devices” or by clicking the Discover Devices button in the Smart Home section of the Alexa app. 3. 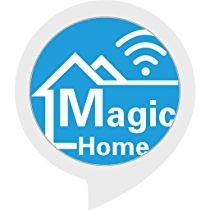 Your smart Wi-Fi lights should appear in your list of discovered devices using the name given in the Magic Home app. 4. 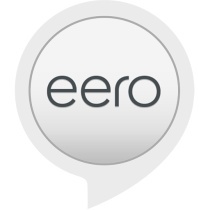 Now all setup is finished, you can simply ask Alexa to turn on, turn off or dimming the light. The App currently does not support changing colors or modes via Alexa, we will continue upgrading the app and adding more features.